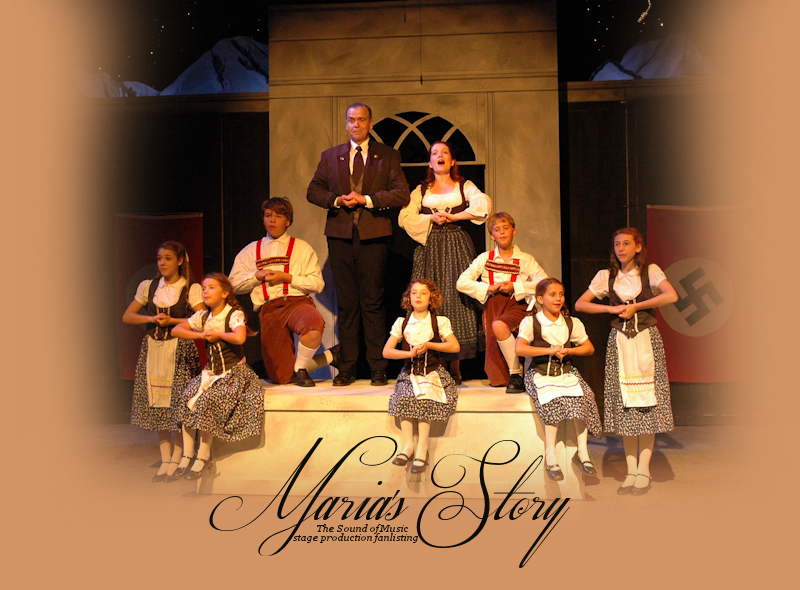 Welcome to Maria's Story, the one and only tfl-approved fanlisting for the stage production of The Sound of Music. If you're a fan of this musical, please feel free to grab a code and join the listing! This site is in no way affiliated with Rodgers & Hammerstein or any other related parties.